ASI Springs commenced operation in May 2007, after the demise of John While Springs and Automatic Spring Industries. 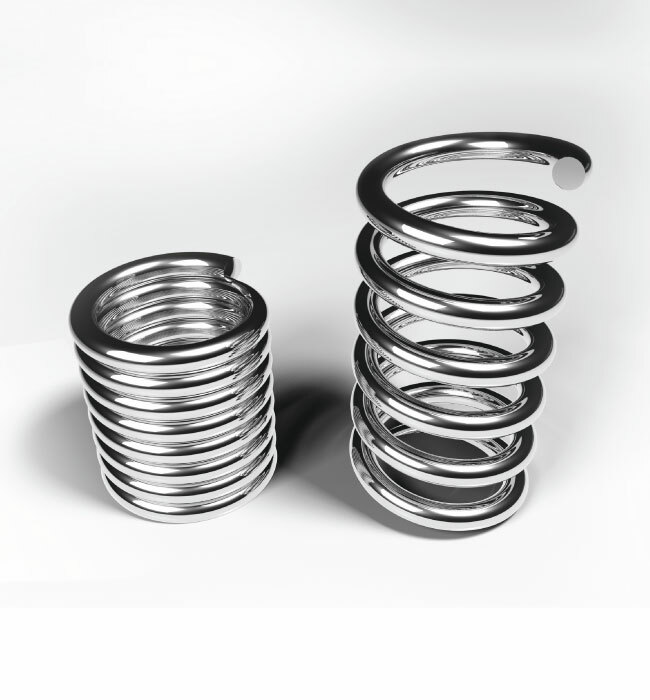 Unwilling to see the combined total of about 1,050 different Extension and Compression springs sizes disappear from public access, ASI Springs made the decision to purchase the entire stock and customer base from John While and Automatic Springs. Design assistance can be provided, if required. ASI Springs provides round wire Compression, Extension & Torsion springs in carbon spring steel in wire diameters from 0.2mm to 65mm. Stainless Steel & Phosphor Bronze round wire and flat springs are subject to material availability. R Clips, Rings and Wire Forms can be made to customer specifications, please enquire.